Montoneros jammed television signals during Argentina’s matches against France and Poland, in the 78 World Cup. Attention, attention! Radio Liberación transmitting. The voice of the Montonero Peronist Movement. The message, sounding distant, as if canned, started spreading on the homes of the La Plata city centre. Nobody knew how, but everyone who had their television tuned in to Channel 13 could hear it. It was seven P.M. on the afternoon of the 6th of June 1978, and the Argentine national team was about to play its second game of the World Cup against France. All the expectations were put there, on the Monumental stadium. But 70 km from that place, for a couple of minutes and a couple of minutes only, the attention was focused exclusively on the actions of Montoneros. Mario Firmenich’s speech spread in different points of the provincial capital. Some say it was heard in Berisso and Ensenada, but truth is the audio didn’t reach a radius bigger than two kilometres. It was the first interference made during the football championship. The image from the televisions wasn’t lost at any point, only the sound was affected. First a fragment of the peronist march could be heard, and then an off voice was followed by the words of the “Commander in Chief of the Montonero Army”. Meanwhile, on the screen, the players jumped onto the field and thousands of little papers fell from the stands. For thirteen minutes, Firmenich spoke about the “painful reality” lived in the country, of “the lies” of the Military Junta and of the “massive crime” institutionalized from the State. “The savagery of this gorila and country-selling dictatorship has led to the most painful balance that exists in our memories in only two years. Over 5000 dead, around 20 thousand disappeared, thousands of awknowledged prisoners and tens of thousands of tortured”, he listed. “It’s the duty of every Argentine to show the world the real Argentina”, he remarked and, without outright saying it, left the real intention of the tape abundantly clear. The interference took place from a room in the fifth floor of the Hotel La Plata, with a transmitter fed by the battery of a Ford Falcon, an aerial built with aluminium and a pole that came out of one of the windows. When the Army and the Police reached the place they found an empty room and the device still reproducing an 8-track tape. On the walls, in black, the word “Montoneros” was painted, with the inscription “only the people can save the people”. 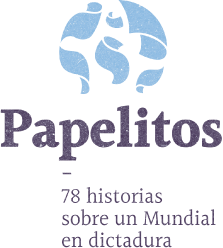 The action was considered by the conduction of Montoneros as the “most spectacular” operation to be carried out during the football world championship, because of its huge impact. It was news in a number of national media and even in the international press. The newspaper El País in Spain, and El Proceso magazine in Mexico, dedicated many lines to it. Something that couldn’t be accomplished by the 18 bazooka shots of RPG-7 rocket launchers that impacted on the front of the Casa Rosada and of some military buildings. No wonder. For the first time, ever since the organization had become clandestine, in September 1974, Montoneros managed to publicly spread a message from their leader. The jamming of radio and television signals was something that worried the dictatorship. The emissions of Radio Liberación messed with the sensation of “tranquillity” and “control” that the Junta wanted to impose no matter the cost. El Ejército exhibió como una victoria el secuestro de equipos transmisores de Radio Liberación previo al Mundial. 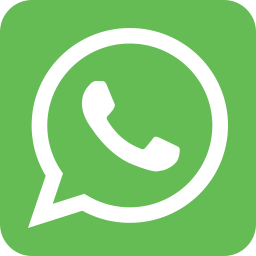 The intelligence reports of the Buenos Aires province Police and the newspaper articles of the time evidence this. Towards the end of 1977, for example, the Army showed the seizure of transmitting equipment that it had found in a clandestine workshop of Villa Tesei as a victory. The authorities of the Artillery Group 1 of Ciudadela, at the time, had claimed that “the subversive project of building equipment to transmit during the World Cup” had been left “severely hindered”. Time proved the opposite was true. 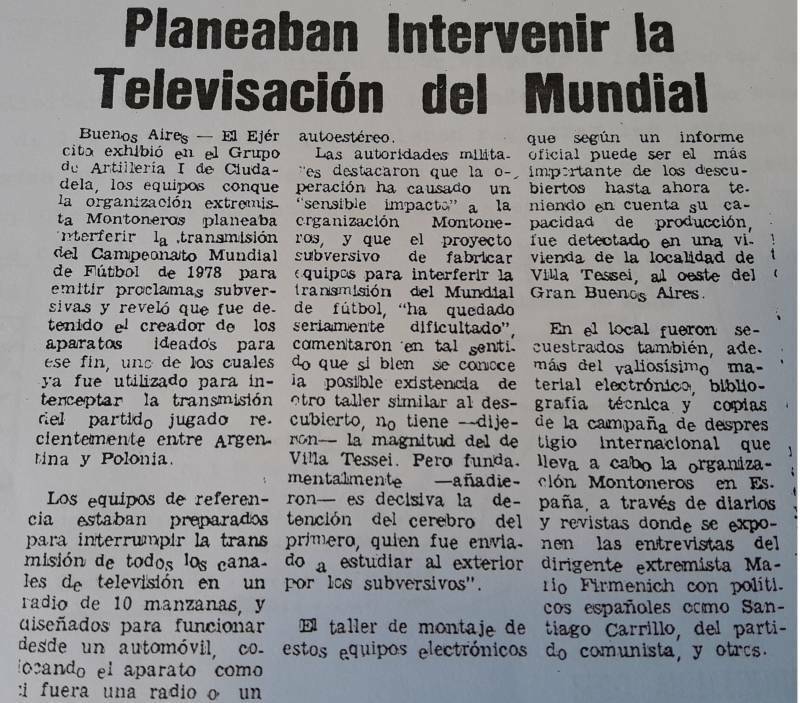 The operations of Radio Liberación continued, and on June the 14th 1978, at the end of the first half of the Argentina-Poland game, Cup’s second round, again a speech by Firmenich could be heard. That night, the interference took place in Channel 10 of Mar del Plata, in the most centric part of the city, between the streets Santiago del Estero, Alberti and Peralta Ramos. The transmission was so potent that, in spite of the fact that the chiefs of the Battalion 601 ordered to cut down emission, in some TVs the message was still heard on top of the rainy image. Why did this happen? 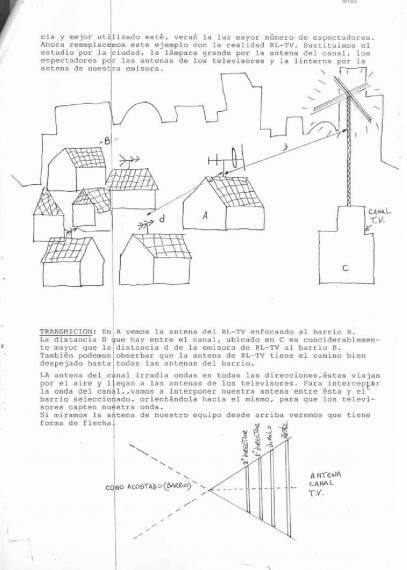 The Radio Liberación transmitting equipment was installed in an intermediate point between the tower of the Channel and the aerials in people’s homes. The interference was built directly on the radio wave, in the frequency band, and the audio reached the televisions that had that signal tuned. Una de las páginas de los manuales de Radio Liberación. The reach depended on various things: the potency of the transmitter, the closeness to the receptive devices, the height of the aerial and the characteristics of the area buildings. That Wednesday, the interference was carried out from a 6th floor apartment in Simón Bolivar street 3259, eight blocks from the studios of Channel 10 Mar del Plata. The operation was under the responsibility of the “Propaganda Platoon Commando Julio Roque”. The proclaim was reproduced again and again for the span of a couple hours. The desperation of the military was such that, when they couldn’t find the transmitter, Regional Unity IV of the Police deployed a broad canvass operation in the area and the Army walked the streets with radio direction finders, devices used during World War II to localize the enemy’s communications. As the Police’s internal documents confirm, the search gave no results until a few days later. 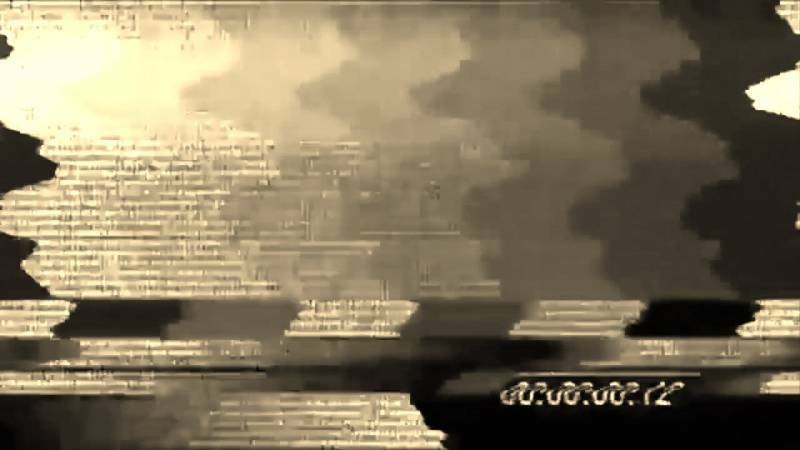 By disposition of the Commando Sub Military Area 1, Channel 10 kept its programming closed until the transmitter stopped. It was only on the 1st of July, when the celebrations for the winning of the World Cup dissipated from the streets, that the intelligence services finally came upon the place. It was thanks to the report of the owner of the Bolívar 3259 apartment. In the search report it’s stated that the agents didn’t have much to do once they arrived. It was too late. They could only get prints and make enquiries. The police report says: “The following items were seized: an Esser Germany plier, an electric soldering iron Dacalor brand, a Dowen Pagio piercing gun model mini 6, an Ultrarrapid sawing blade made of iron Argentine Industry, a Pegaso brush with dry black paint, a Kenia stereo, a pink plastic 8-track tape with the inscription “Roberto Carlos”, two 12-volt Varta batteries, a copy of the Cronica newspaper from Tuesday June the 13th, a ticket number 171 and another equal number 172 with letterhead by E Polverino y Hnos...”. The list goes on and it’s endless. Radio Liberación’s transmitter, meanwhile, rested covered in dust, stuck to a window of the living-room that faced Moreno street, on a straight line to Channel 10 studios. The apartment, on the inside, was messy and full of Montoneros’ political slogans. In the bathroom it could be read “Argentina champion, Videla to the wall”; in one room, “Liberation or dependence”, and in another, “Motherland or death, we shall win”. After the procedure, the Direction of Intelligence of the Police of the Buenos Aires province gave some data on the possible “author of the fact”, detailed that the apartment had been loaned in between the 10th and the 30th of June for a sum of 200 thousand pesos and a deposit of 20 thousand, and transcribed the whole of Firmenich’s speech. But they couldn’t get much else. Montoneros had once again accomplished their goal. They had propagated a message calling to the “resistance of the people” and had demonstrated to the dictatorship that their organization still had the power igniting. Meanwhile the conduction was readying itself for the beginning of a new stage. Months afterwards, they’d release the Counteroffense.